We are excited to announce the latest addition to the Cleito tank series, the Cleito Pro. 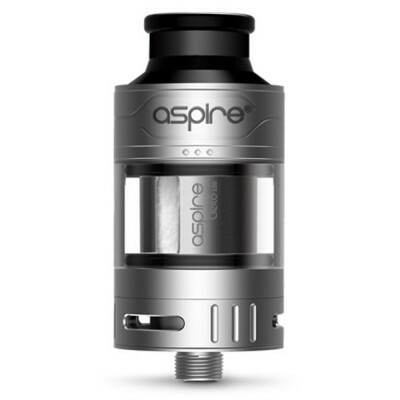 The latest version features improved wicking and new coil options. 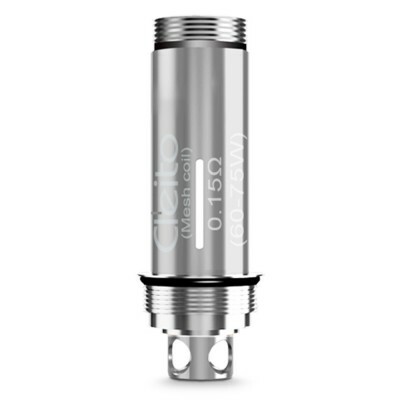 The Cleito Pro is the latest tank in the Cleito cloud chasing series. It takes the best features from previous Cleito tanks and adds several improvements. 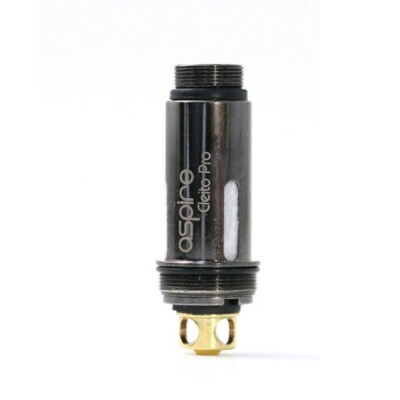 It’s 24mm in diameter and fits best on batteries and mods over 24mm in width. For the Cleito Pro, we recommend mods that can output at least 60W. Filling is elegantly handled by a top fill port. The fill port is hidden under the logo section at the top for the tank. Simply slide up the top ring to reveal the filling slot (marked with three dots). For best results hold the tank at 45 degrees with the fill port pointing up while you fill with liquid. 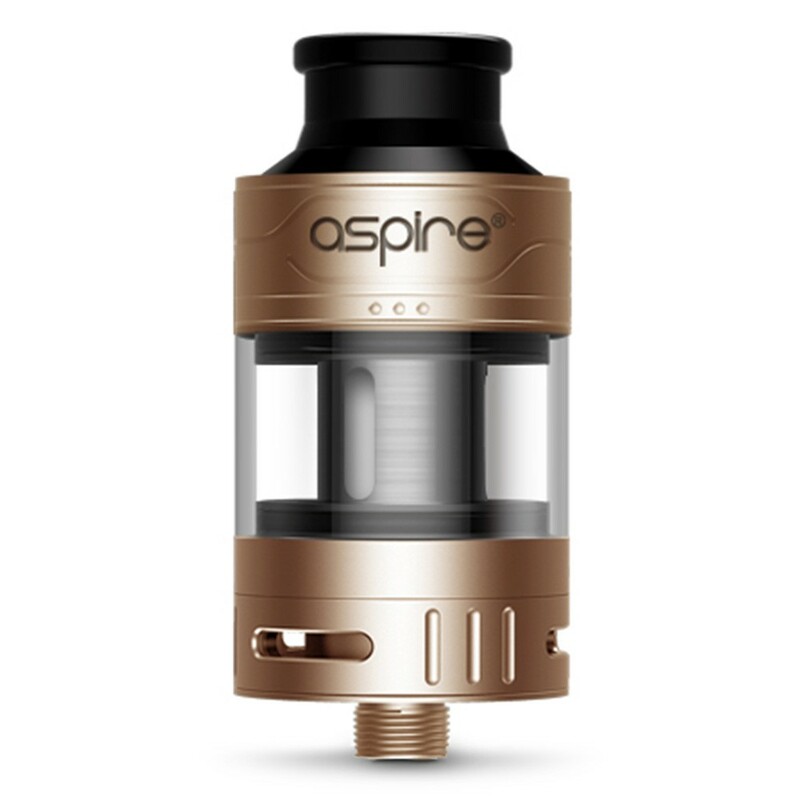 The Cleito Pro tank comes in 4 different colours. Choose from sophisticated black or understated space-grey style silver, or more colourful rainbow or bling gold finish. A video guide to filling your tanks!